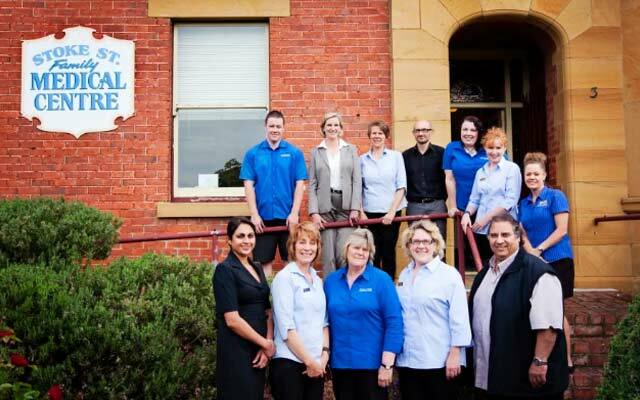 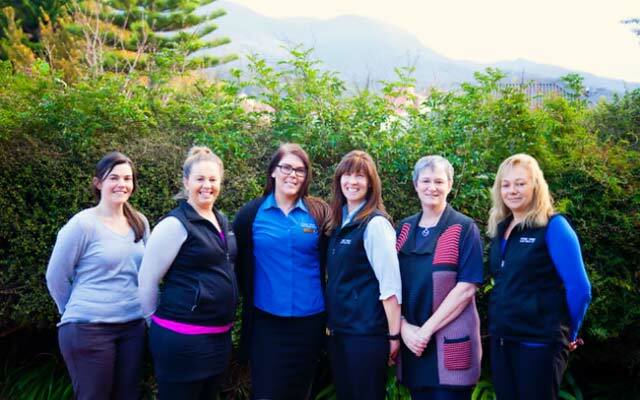 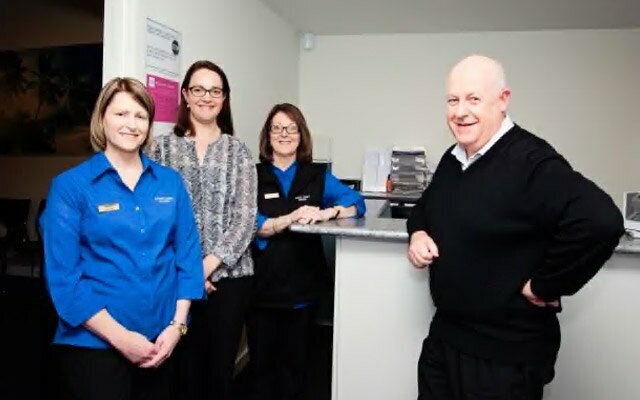 Our friendly and professional staff are always available to help look after you. 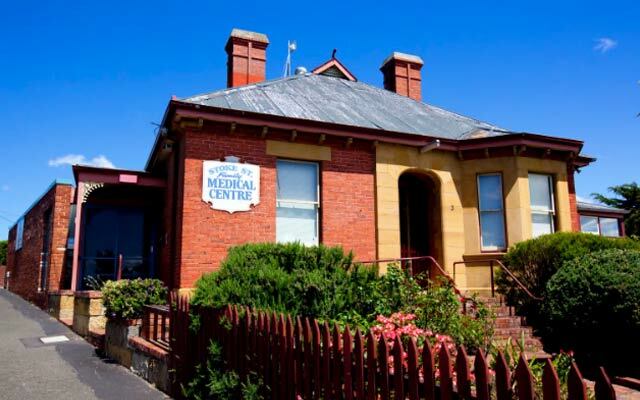 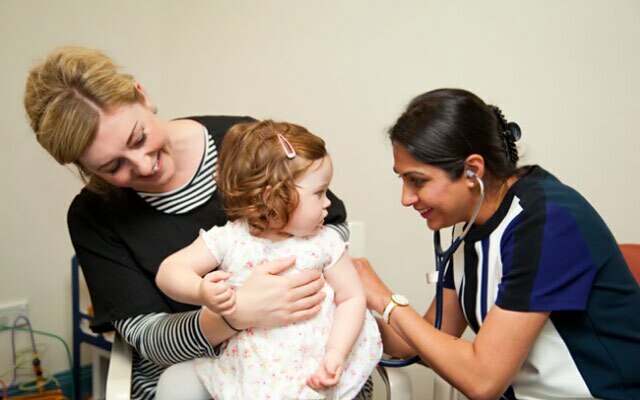 The Stoke Street Family Medical Centre was founded in April 2007 by General Practitioners who have an interest and postgraduate training in family medicine. 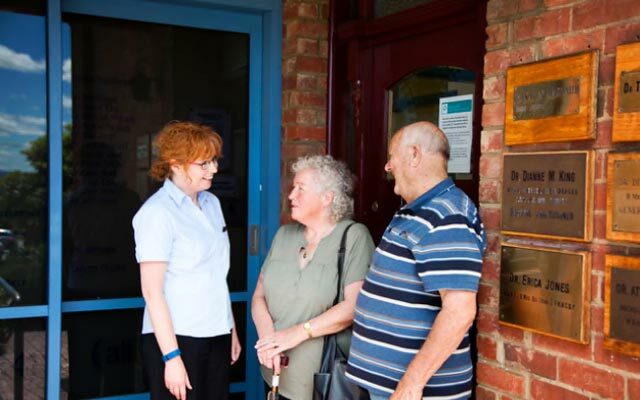 In addition to general consultation, services offered at this clinic include diving medicals, pre-employment medicals, travel vaccinations, counselling, ante natal care, minor procedures, desensitisation, nutritional advice, chronic disease management, and emergency triage and diabetes education.